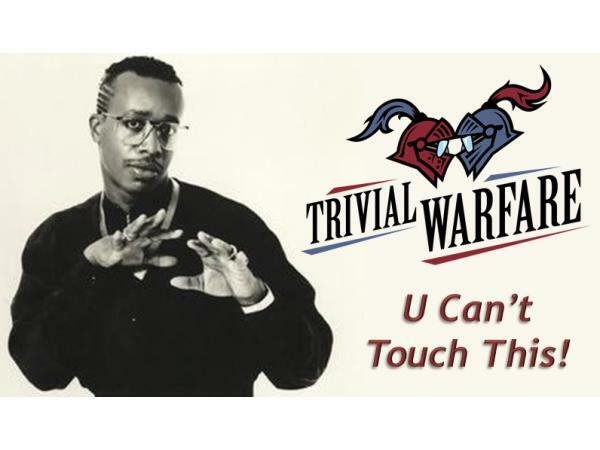 Thanks for joining us for another episode of Trivial Warfare! Please don't worry that we might quit, it turns out that we're actually too legit and as a result we can't. Ben is back with us for another show bringing his own distinct Barry White flair to the show. This week Chris and I were challenged by what felt like a particularly tough set of questions. We got schooled about instant replay, learned about Stanley Burrell and explored the acronyms TPP and EGOT. We hope you enjoy the show as much as we enjoy making it. Don't forget to visit the show notes over at www.trivialwarfare.com!